Can't attend? 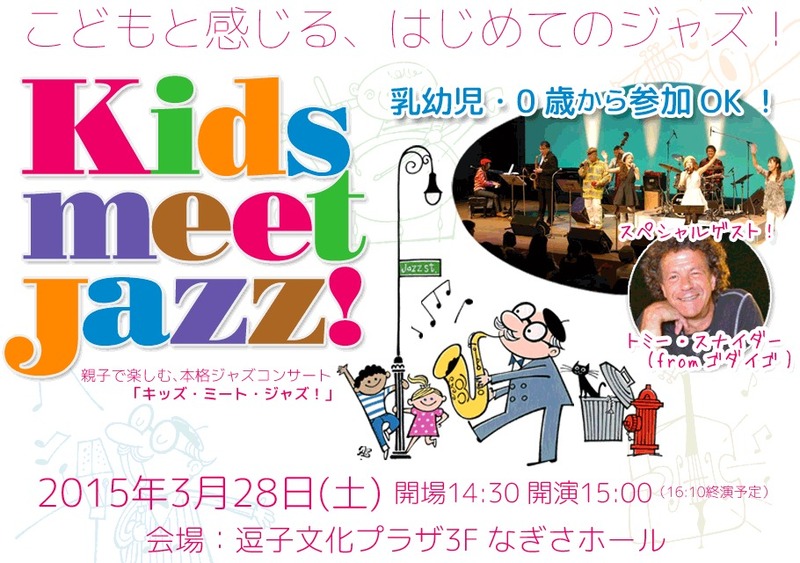 Follow Kids meet Jazz! コンサート逗子実行委員会 to know of future events!